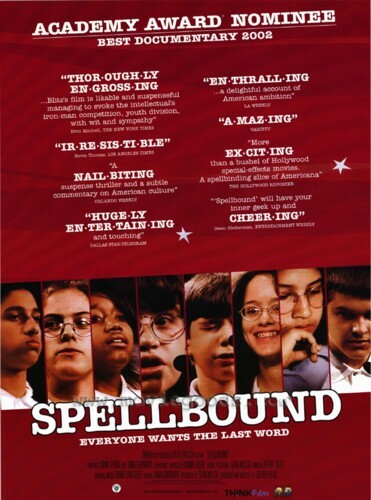 Story: This documentary follows eight children of various ages as they compete their ways through regional finals, with their eyes on going to the 1999 Scripps Howard National Spelling Bee in Washington, D.C., and hopefully, winning. Nine million kids try each year, but only 250 make it to the Nationals. The kids seen in this movie come from vastly different backgrounds, from families ranging from the affluent to the struggling (and some in-between).